Damn girl! You fine! Trying to win your crush over on Valentine's Day? 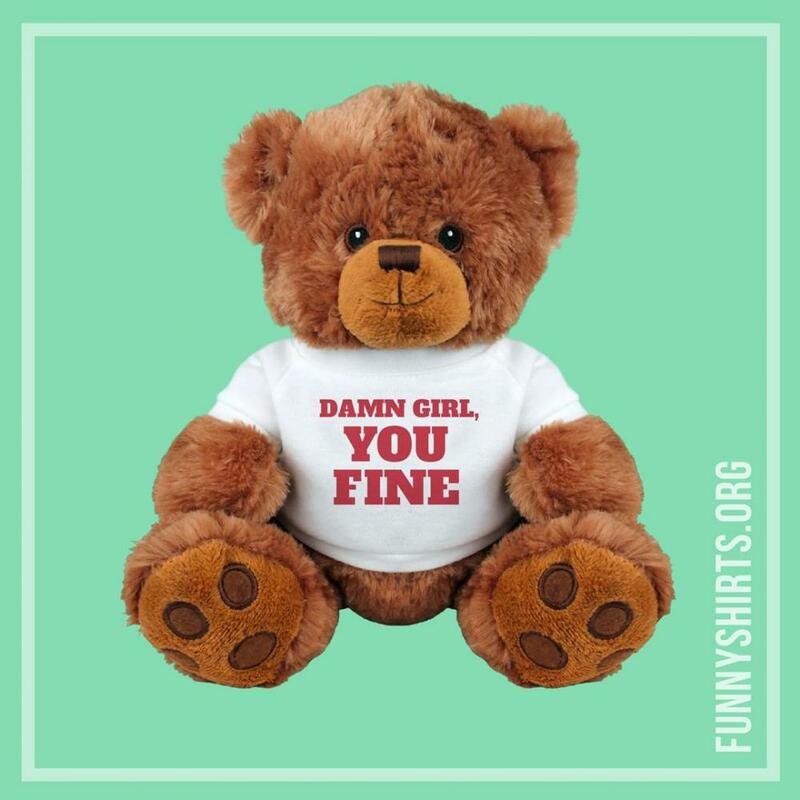 Nothing is cuter than giving her an adorable teddy bear that is going to make her feel fine as hell. You're sure to score on Valentine's Day.